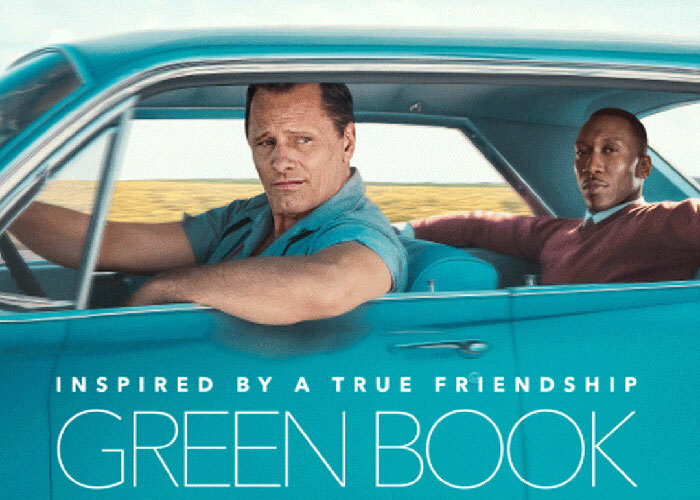 Stand a chance to win VIP tickets to watch a screening of Green Book at the V&A Waterfront in Cape Town or Hyde Park in Johannesburg. How to enter: SMS the keyword "MOVIE" followed by your name, surname and city to 33728 within the Competition Period. 1.1. The Expresso Green Book Competition (Competition) will be run by Cardova Trading (Pty) Ltd in association with W Communications (collectively the organisers/we/us/our). 2.1. Entries for the Competition will open at 06:00 on Monday February 11 and will close at 09:00 on Tuesday February 12 (Competition Period). 4.1. SMS the keyword "MOVIE" followed by your name, surname and city to 33728 within the Competition Period. 5.1. We will randomly draw 69 (sixty-nine) winners (Winner) by means of an automated system within 48 (forty-eight) hours from the closing date of the Competition. 5.2. We will contact the Winner within 3 (three) days from the prize draw on the cell phone number from which the entry was sent. If a Winner is not contactable and after we have made at least 3 (three) attempts to contact the Winner, that Winner will forfeit the prize and we shall have the right to select a different Winner on the same conditions except that we will only be required to make 1 (one) attempt to contact each further Winner drawn. 6.1. The Winner will receive 2 (two) tickets to the screening of Green Book valued at R300 (three hundred rand) (Prize). 6.2. The Prize must be redeemed on Tuesday February 12 at selected cinemas, failing which it will be forfeited and the Winner shall have no claim against us.